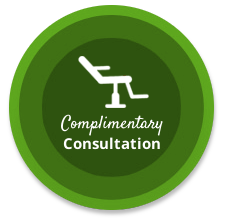 We specialize in Digital Orthodontics! 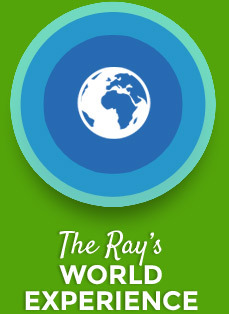 Experience the Rays World difference! Digital Orthodontics – faster, better and less discomfort! We offer the next generation of braces! 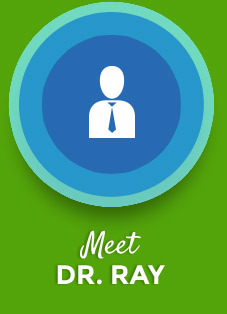 Dr. David Ray and staff welcome you to Ray Orthodontics! We go beyond creating our signature beautiful Ray Smile to provide an exceptional experience for our patients! Our beautiful, healthy, and functional smiles have a foundation of unparalleled education, training, and continuous education, along with more than 20 years of clinical experience! Our contemporary, state-of-the-art facility, along with customized treatment plans using the newest most effective orthodontic treatment, give you the spectacular smile you have always wanted. Our high-energy, fun-loving doctor and friendly, caring staff focus on the patient and their experience. This includes unprecedented office fun, Ray’s World 15-game system arcade, along with extras such as Rays Cafe, Cyber Bar, and much more! 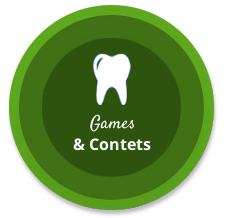 We go beyond traditional orthodontics to create an exceptional experience for the patient! Ray Orthodontics offers the next generation in cutting-edge technologies which are proven to be significantly faster and provide better results with more comfort! The future of orthodontics is here now! We are proud of our rapid growth and large base of avid and passionate fans. 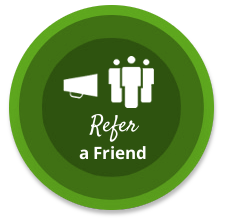 Nearly half of our patients were referred by other enthusiastic patients and parents! Recently we had twice been voted winner of SNP Readers Choice poll for favorite orthodontist in the Greater Columbus area! “There is a difference! ... See for yourself! 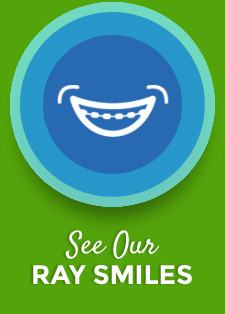 … Ray Orthodontics!